New Windsor School Hosts A Special Guest! 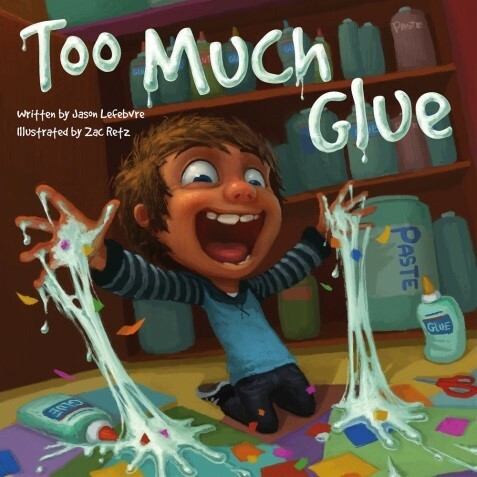 Mr. Jason Lefebvre author of Too Much Glue stopped by for a visit to New Windsor School. Jason lives in Holyoke, MA. 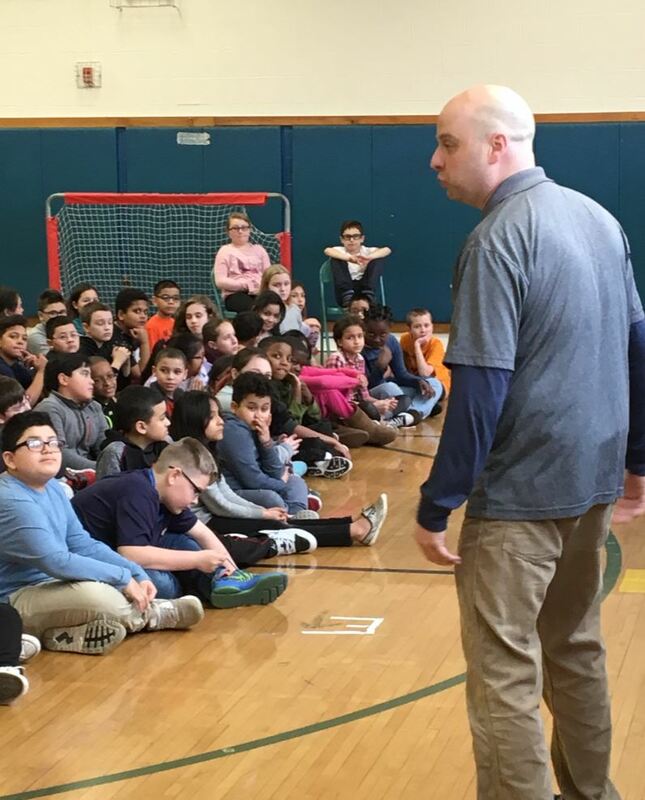 He worked for fifteen years as a preschool paraprofessional and has been the children’s librarian at the Holyoke Library since 2005. 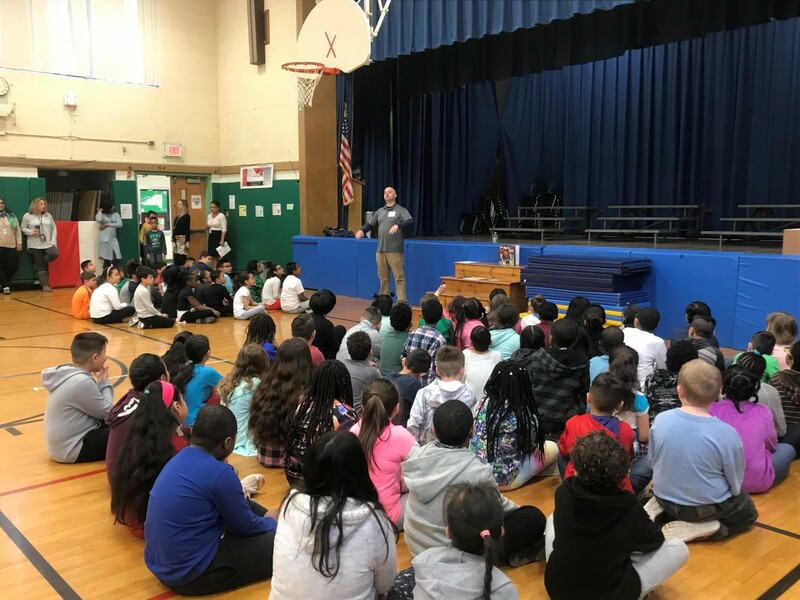 He visited with scholars on Wednesday, April 4th for a reading of the book and to talk about what it’s like to write a picture book. The book encourages artistic expression in all forms and shows that being unique is a wonderful thing. Scholars had an opportunity to meet Jason and get a copy of the book signed.